They look like giant guinea pigs and I LOVE THEM. 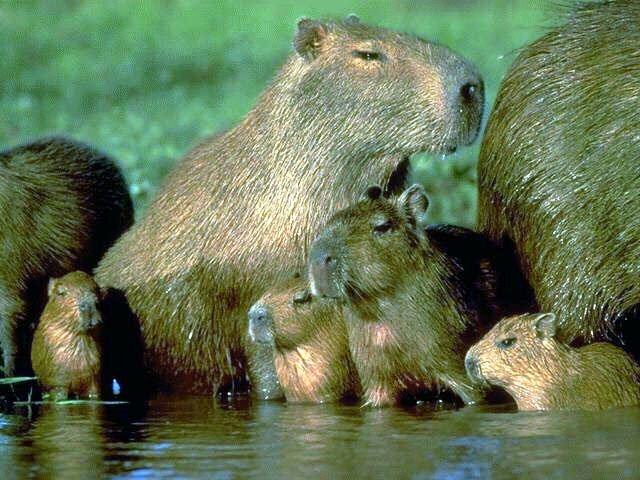 I misheard someone as saying "I have capybaras" yesterday. She said something way less exciting, though. Well, it helps that I am deaf. She said, like, "questions," or something. ah, okay. 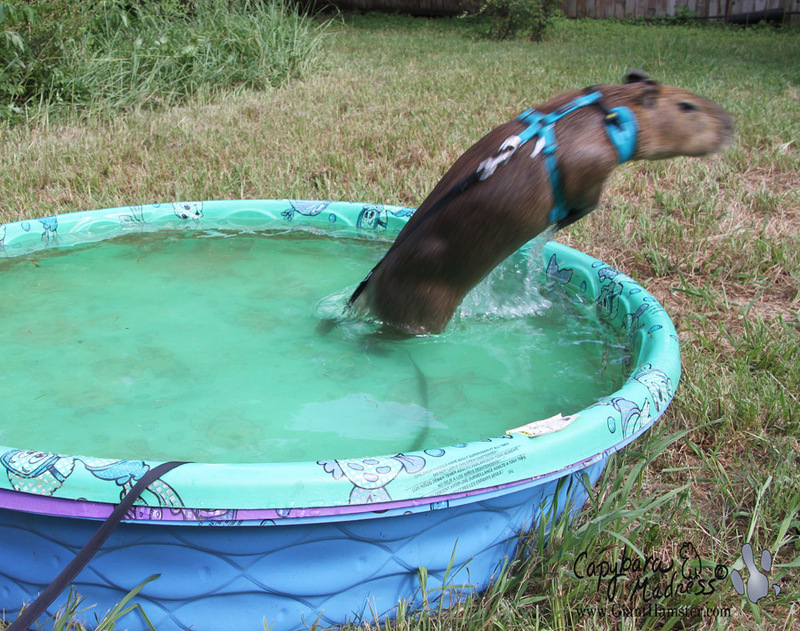 i capybara now. AHHHHHHHHHHHH I love him!!! Am going to post that one on the other thread. Dude where have you been? 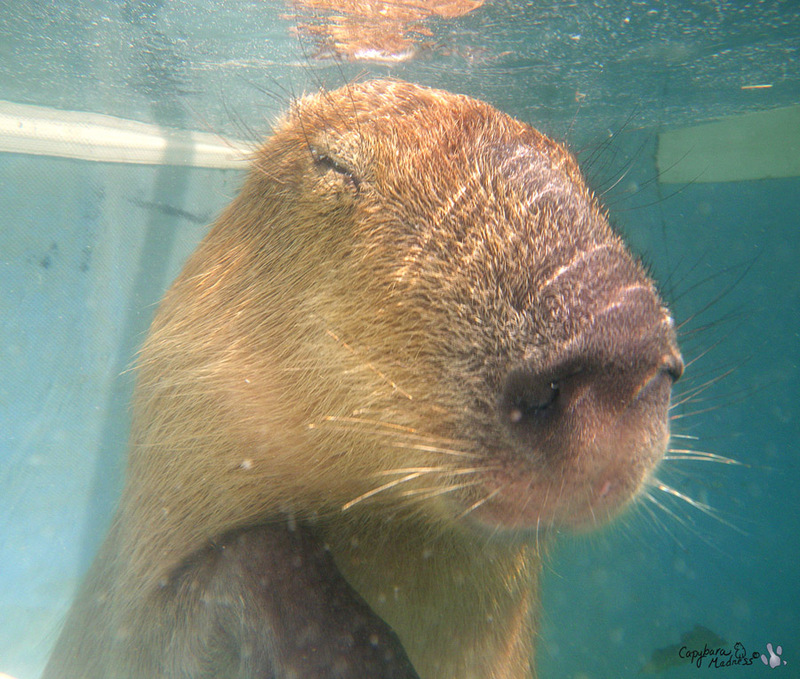 Have you not seen the other capy thread? Oh I see you seem to have found it now after. Welcome. They are the greatest. Oh no! The computer generated speech!